One more year, Sita Murt was presenting her collection at the REC. 0 Experimental Stores, which took place last June in the old tanning factories at the outskirts of Igualada. 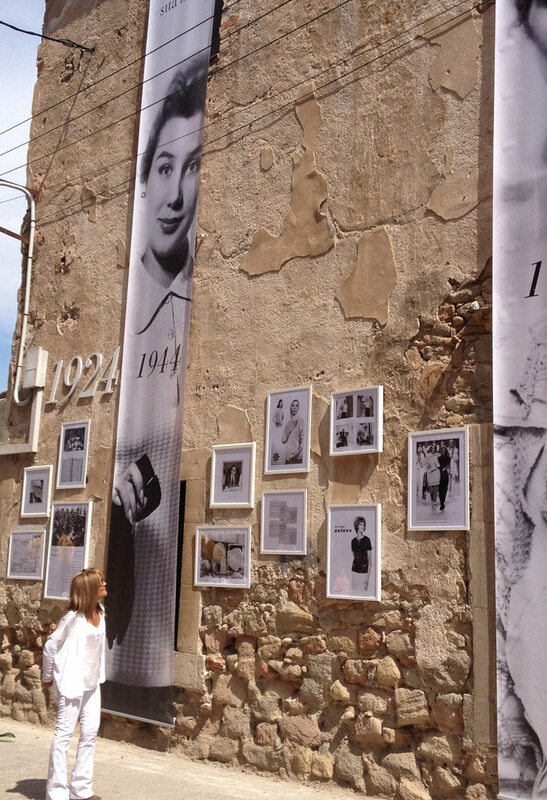 This year Sita Murt was the special guest on the photo exhibition of Esteve Aguilera, celebrating her 90 years anniversary. Visitors had the chance to discover the company’s history, which is almost hundred-year-old, through the surprising photo exhibition which transported them from the past to the present day of Igualada.